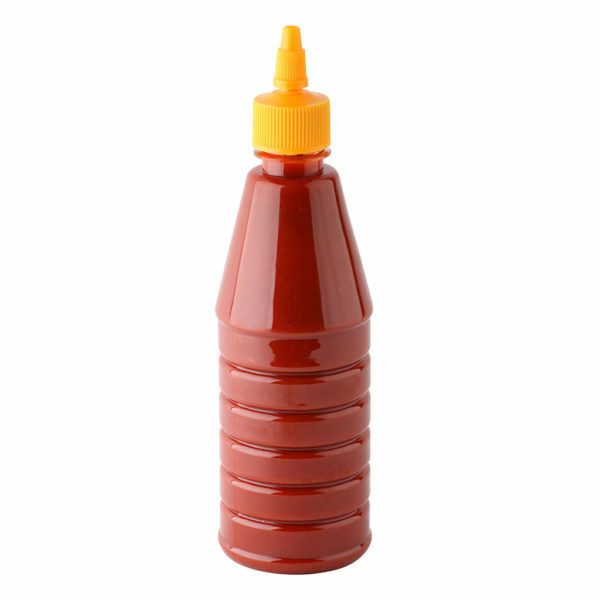 The table sauce market has been steadily and gradually growing over the past years. Consumers are seeking more adventurous flavours, and thus adapting experimental approaches which has led to the development of a variety of products as spicy sauces, barbeque sauces, sweet and sticky marinades are some of the categories which have developed rapidly versus the more traditional sauces. 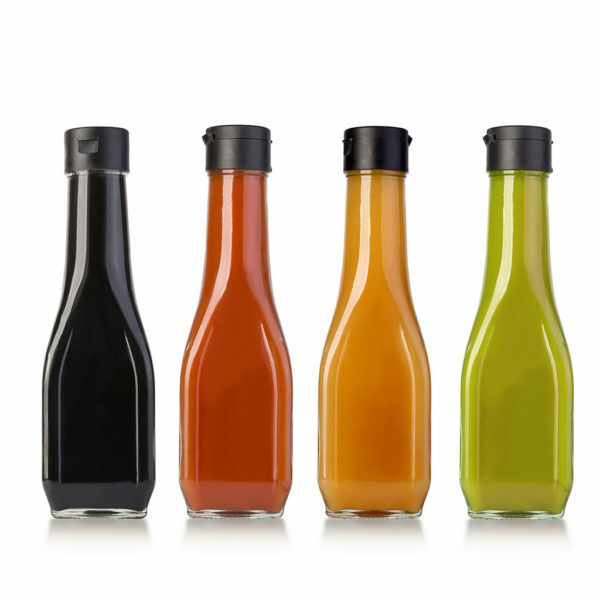 At Tech-Long we provide you expertise in the bottle design to ensure your product’s attractiveness. 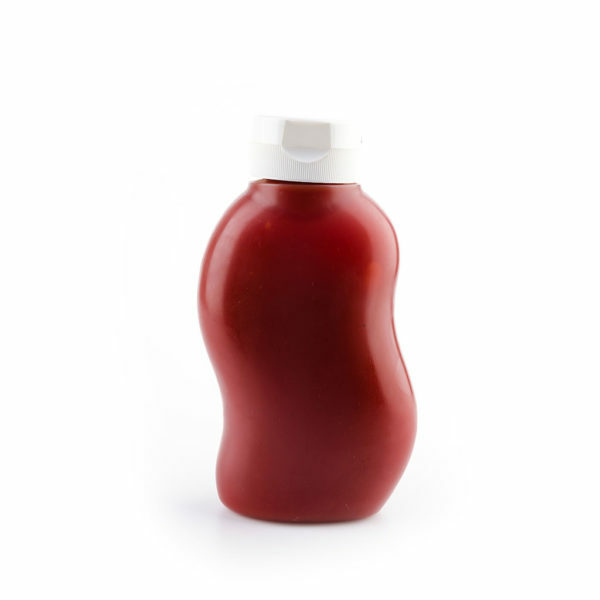 We also provide state of the art equipment to bottle every kind of sauces and in any container size. Whether it is a 0,3L lightweight asymmetric bottle or a 3L container. We strive to ensure that hygiene and filling accuracy always come first, ensuring to deliver a safe and attractive product to your customer.